...we lost Jimmy this week! 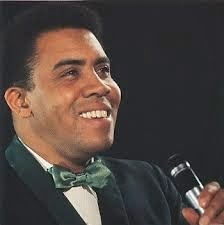 Thanks for visiting the Science of Soul website, by now I'm sure your aware we lost Motown legend Jimmy Ruffin. Jimmy's career was always more successful in Europe than in his homeland. I was blessed to get to know Jimmy very well over the years. I never thought I would miss those midnight phone calls that would last two hours but looking back I do. His passing was not unexpected but somehow still came as a surprise to me. Looking back I remember buying "Farewell Is A Lonely Sound" as a kid in high school. On a personal level Jimmy was a complex character often sounding insecure and feeling he was overlooked and then on other occasions he would sound like he could take on the world, we would spend hours talking about his childhood in Mississippi and how he was rejected by the army for having flat feet,lol.....at the time I took those conversations and times spent around him for granted. I had not been in touch with Jimmy much for the last few years and that I regret. 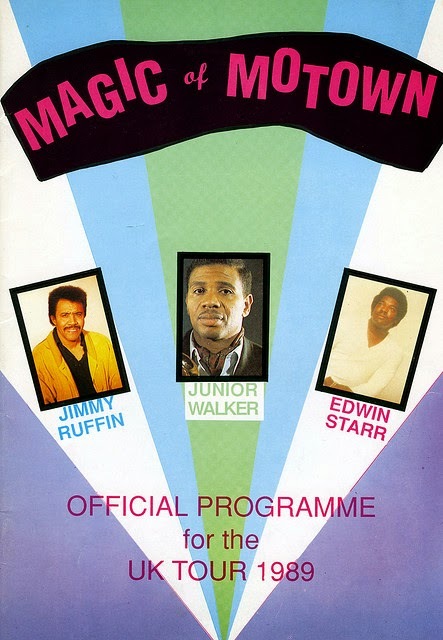 If I could have one more conversation with Jimmy I would thank him for not just the music but for the memories he shared, it's only as I get older, do I fully understand how blessed I have been to share those times ... Ahh those "Magic of Motown" tours with Jimmy, Edwin Starr and Junior Walker, you could write a book about those ..... 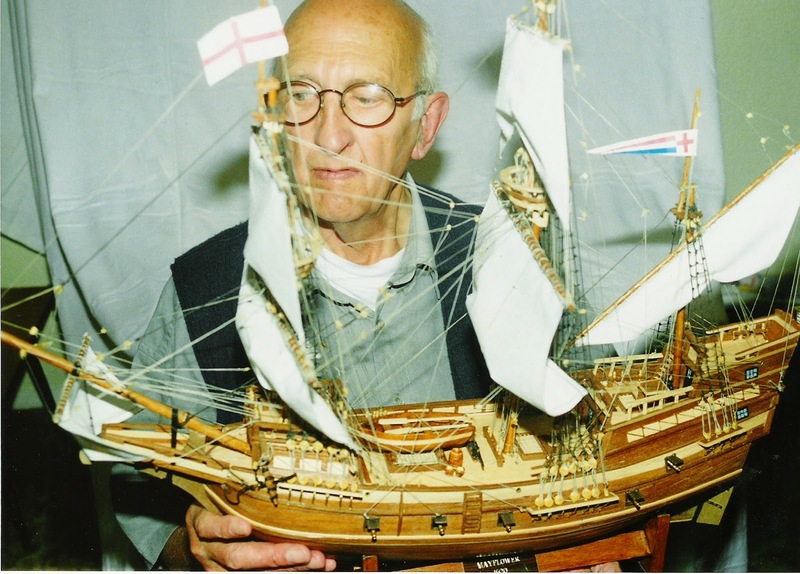 I remember one day driving from Birmingham to Exeter, Jimmy called me just as I'd hit the Motorway, 125 miles later we were still talking, lol and for the life of me I can't remember about what!. Please excuse my indulgence, I'm feeling nostalgic and 'Farewell Is A Lonely Sound....Rest In Peace Jimmy,' you wont be forgotten! 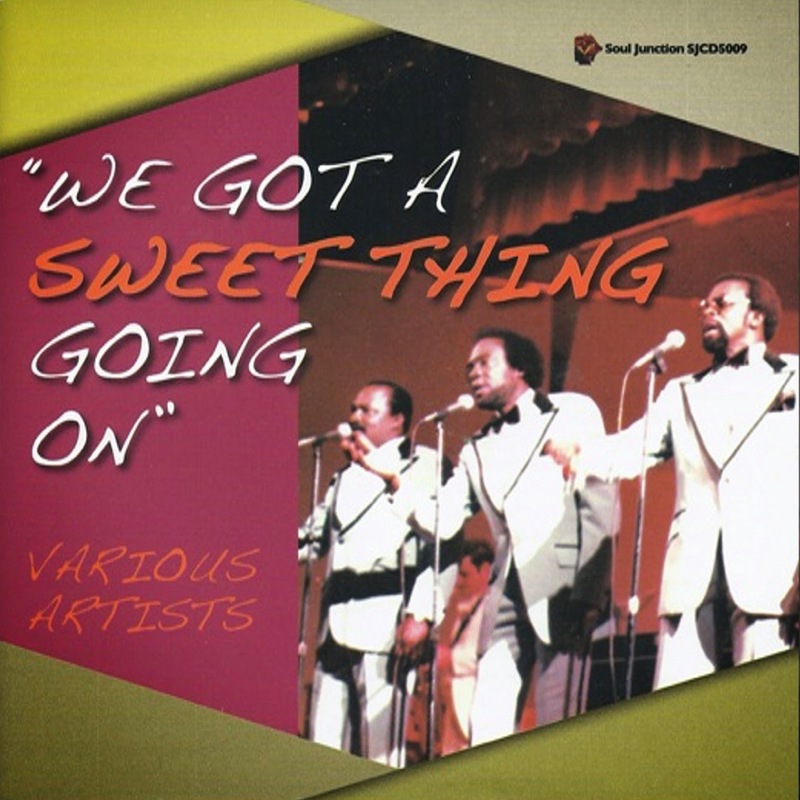 On this weeks show we feature the new compilation CD from Soul Junction Records: "We Got A Sweet Thing Going On" if you like your vintage soul on the sweet side like I do your gonna love this set. 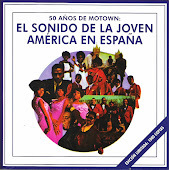 Be sure to visit the Soul Junction website for info on all there releases www.souljunctionrecords.co.uk they do a great job and fully deserve our support. 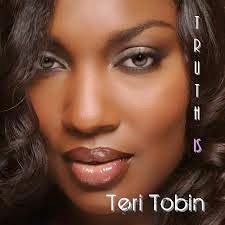 Also got new music this week from Uvee Hayes and Terri Tobin and as always loads of classics from recent and distant past. Sit back enjoy the music and tell a friend. 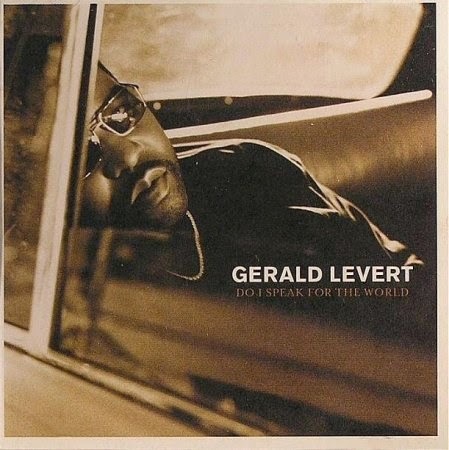 I was listening to Gerald Levert's Album "Do I Speak For The World" as I was driving around this week and I realized that it's been 8 years this month since his passing, wow, it seems just like yesterday. I couldn't let this pass, so this week I have featured four tracks from Gerald's solo years. History will prove what an amazing artiste he was. He had all the Levert trademarks inherited from his father but was still his own man, something that many artists struggle with when they come from that kind of background, so please forgive my indulgence! I could have done a full show, lol. 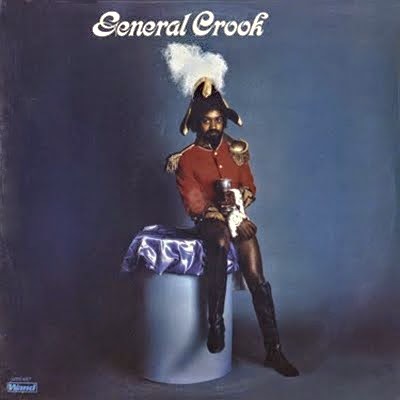 An artist I only really stumbled on a couple of years ago is Chicago based General Crook, I believe his output was not massive, but most of what he did do was just soooooooooooo good, I have included his interpretation of the soul classic "If This World Were Mine" .... this week it's pretty special ... I think. 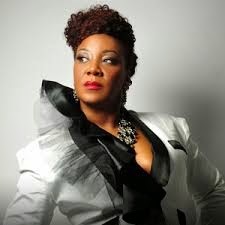 I'll be album tracking from; Kindred Family Soul, Gwendolyn Collins and Avery Sunshine and please take '3 minutes & 30 seconds' to really listen to Jimmy Hughes "I Was The Closest At Hand," a true masterpiece of song writing and Jimmy's vocal is just soul perfection. My thanks to Mickey for updating everything so quickly last week, I know it's pretty tough right now.. Ok as always it's on with the music, and by the way, I was asked the other day; "why do I never use Science of Soul Jingles or artist drops" it's only because there is soooo much music to share I really don't wanna waste 5 mins out of each hour on jingles, etc, if your tuned in you already know it's The Science Of Soul the music tells you that, lol. 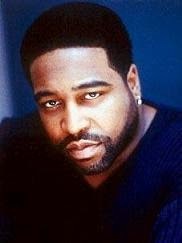 Soul man Gerald Levert had an auspicious childhood as the son of R&B legend Eddie Levert, the lead singer of the O'Jays, and the choice gene pool seemed to kick in at an early age. It ultimately led to him becoming one of the most popular R&B singers in the world as well as a prodigious songwriter. Sadly, at the peak of his career in 2006, Levert's memorable life was cut short by a fatal heart attack. Featured artist the week is Gene Van Buren I played a track last week from is excellent new album "Still" it's been a while since we heard from Gene but it's been worth the wait. 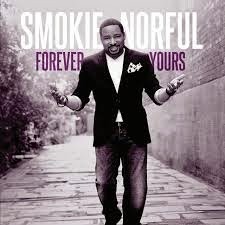 I thought I might remind you of a few albums we have featured over the last few months just in-case you missed them we have tracks from Lee Fields excellent "Emma Jean" set and the Reverend Smokie Norful "Forever Yours" plus a track that's been getting a lot of play The Soulutions "Philly Line" been meaning to play this for some time now but it kept getting overlooked. Ok on with the music and as always thanks to all the people who share the link and help us grow. R&B singer and former Motown artist Gene Van Buren has released a new single, “One” from his forthcoming independently released CD Still on GVR Records, the label headed up by Jimmy Levine. 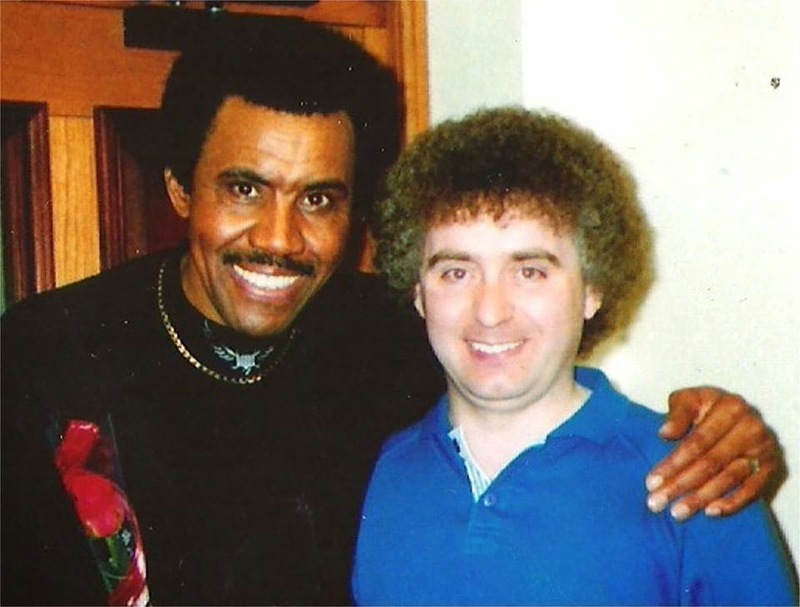 Gene has been keeping himself busy singing jingles, doing sessions, soundtracks and live performances with such noted artists as, Lenny Kravitz, Michael Bolton, Julio Iglesias, Bette Midler, Stevie Wonder, Jimmy Buffet, Janet Jackson, Luther Vandross, Henry Mancini and a host of others. Gene Van Buren’s debut CD for GVR Records is simply titled, “Still”, and the music could be compared to a fine aged wine. I just got back from a short trip to Paris, so it's back to 'live shows' as normal! We have been having a few technical issues at The Bridge Radio with distorted microphone sound but hopefully it's now all sorted. It's been a really busy week so I have not had time to put all the new music in that I wanted to share but did manage to sneak in new releases from Willie Hill, Tawana, Angel Sent and a the new single from Gene Van Buren. I will be looking at Burden's new album "Still" in more depth next week. I am counting down the days to my Chicago trip at the end of the month, it will be at The Star Plaza in Merriville, Indiana on the 28th, so any of my Chi Town friends who are planning to be there be sure to let me know so we can hook up. Whilst on the subject of travel, be heading to Australia via China in January 2015, working on a project to take some soul down under, keep you posted on that if it all comes together, it's gonna be a great event. 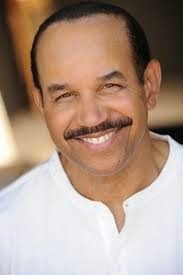 On with the good stuff please remember to share the S-O-S link and spread the word and remember as well as live on The Bridge radio and the pod cast you can get The Science of Soul at 2 PM EST every Sunday at www.legend107radio.com that's a great place to visit any time of of the week..
Anthony Hamilton - I'll Wait For You To Fall In Love.